More than one-half million people of Korean descent reside in Japan today—the largest ethnic minority in a country often assumed to be homogeneous. 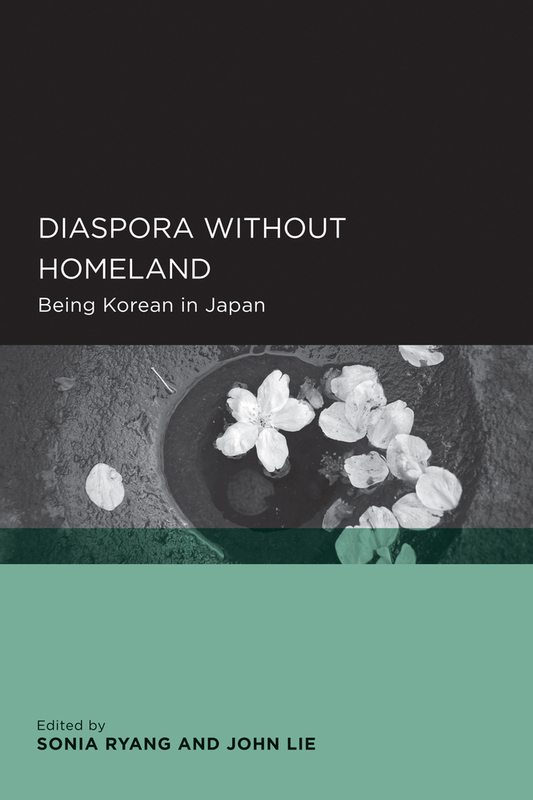 This timely, interdisciplinary volume blends original empirical research with the vibrant field of diaspora studies to understand the complicated history, identity, and status of the Korean minority in Japan. An international group of scholars explores commonalities and contradictions in the Korean diasporic experience, touching on such issues as citizenship and belonging, the personal and the political, and homeland and hostland. Sonya Ryang is Associate Professor of Anthropology and International Studies, C. Maxwell & Elizabeth M. Stanley Family and Korea Foundation Scholar of Korean Studies, and Director of the Center for Asian and Pacific Studies at the University of Iowa. John Lie is Class of 1959 Professor of Sociology and Dean of International and Area Studies at the University of California, Berkeley.